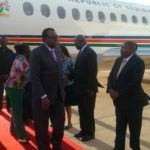 Namibian President, and Chairperson of the Southern African Development Community, President Geingob arrived in Windhoek today after attending the 32nd Ordinary Summit of the African Union in Addis Ababa which tackled the issue of refugees and displaced persons within Africa. Briefing the media on the outcomes of the visit, presidential spokesperson, Dr. Alfredo Hengari, said that the notion of state funds being wasted on state trips should be debunked. He added that the visit to Ethiopia was a statutory necessity as per the President’s role of Chairperson of the SADC. 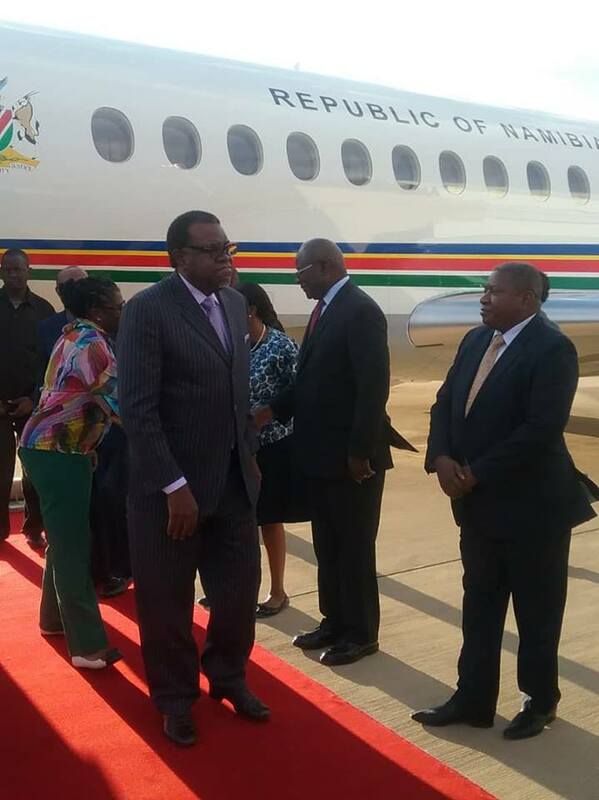 “President Geingob only takes trips for the benefit of the Namibian people as well as to further national interests. Development is built on solidified partnerships.” he said. Hengari said that during the working visit, President Geingob emphasized that the issue refugees should be a shared responsibility in all of Africa as African problems should have African solutions. He further noted that the president had bi-lateral talks with the President of DRC and reaffirmed SADCs commitment towards DRCs peace and stability and socio-economic development. President Geingob also touched on the recent violent uprising in neighbouring Zimbabwe and possible solutions to the country’s civil unrest incidences.